1 video link, must be related. 1 link for more information. Map to show where your items are located. Easy to renew after 3 months. Your ad is online for 3 months. 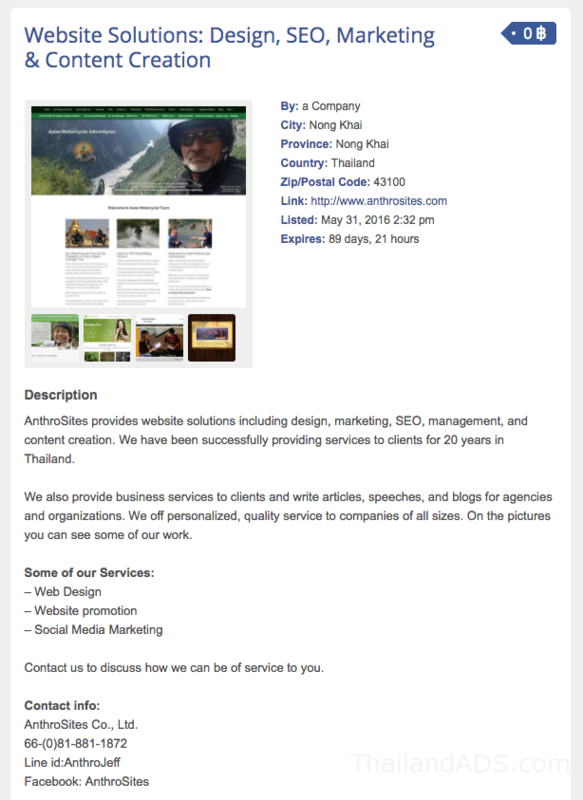 Please note: To post Service Ads are no longer for free (see Small Business Ad below). How to start: Just click the start now and follow the steps. If you want your ad to be more visible you can select Featured AD at the end of the posting process and pay for that (8 USD). Appear in the featured slider section. Two extra Links (total of 3). Social media sharing (by us). Show “brand name” in the ad text. Yellow background + much more. Price: Only 8 USD, online 3 months. How to buy: When you post an ad there is a check box “Featured Ad” at the end, just check that box. This is a option for you who want to post 1 ad and tell about your company and have that online quick and easy, to a very low cost. Select the Service category for this ad. Your company name 2 times in the text. 1 link to your company (www.your-company.com). Related photos – without marketing text. The address to your business. 1 link to social media. Price: Only 5 USD, online 3 months. How to start: Just click the Start Now button and select the Service category. NOW including Marketing and Social Media Campaign with a value of 60 USD meaning you actually pay only 30 USD for the “Pro package”. Get your own Brand page. 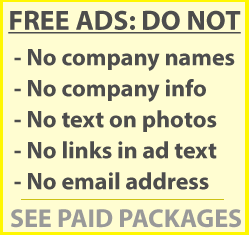 Post unlimited Ads (according to our Guidelines). Easy to renew after 12 months. Price: Only 90 USD, online 12 months. 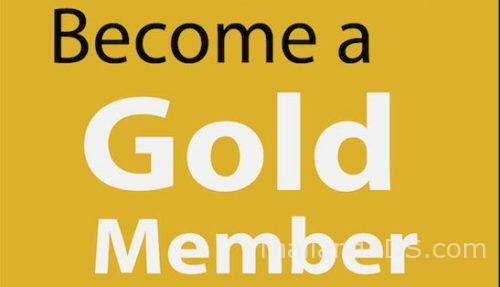 Read more about the Gold Member package. This is for you who have product, items, services etc that are located in another country than Thailand. 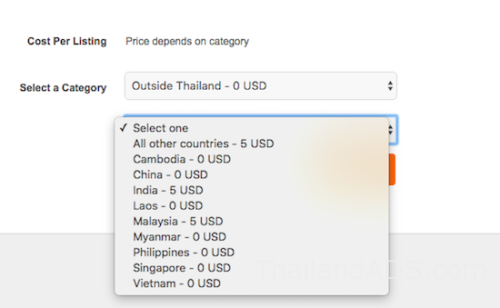 Use the category Outside Thailand and then your country. Price: Free to 5 USD, online 3 months. Read more about Abroad Ads. Note: Price depends on category some are free and others cost 5 USD per ad. If you do not have your country you should use “all other countries“, the price for that category is 5 USD per ad. If you want more info about the services, you will find some more links below.